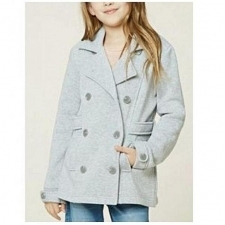 Baby Gap Jacket with a hoodie. 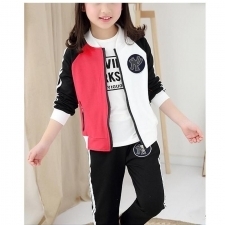 Comes in red color with a stylish zip design. It has two pockets on front. Best used in winter and rainy day. 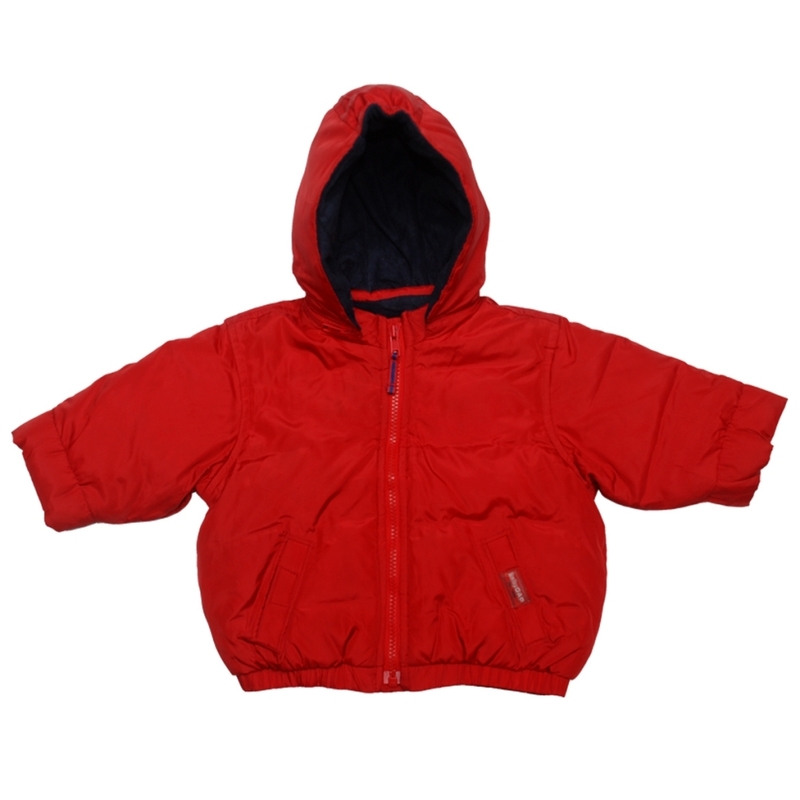 Its material is 100% polyester and nylon. Item is in excellent condition.